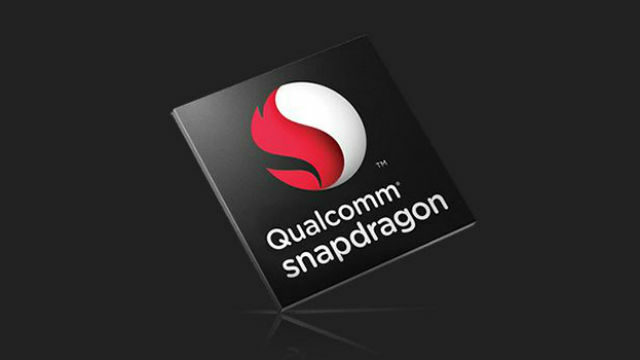 Qualcomm announced Wednesday it will pay a bounty of up to $15,000 to hackers who can find security flaws in the company’s Snapdragon processors, cellular modems and related technologies. The San Diego wireless giant’s new program is reportedly the first of its kind by a major semiconductor firm. “Although the vast majority of security improvements in our products come from our internal efforts, a vulnerability rewards program represents a meaningful part of our broader security efforts,” said Alex Gantman, vice president of engineering for Qualcomm Technologies. Over 40 security researchers who have made vulnerability disclosures in the past will be invited to participate through HackerOne, a San Franciso-based company that coordinates cyber security work.